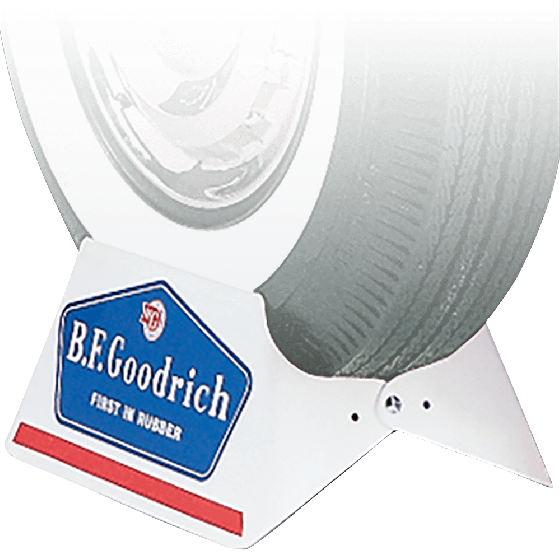 This tire Stand with Authentic BF Goodrich logo makes an excellent addition to your automobile collection. 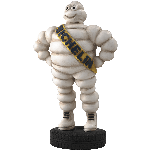 Proudly display a vintage tire, or even a modern tire. 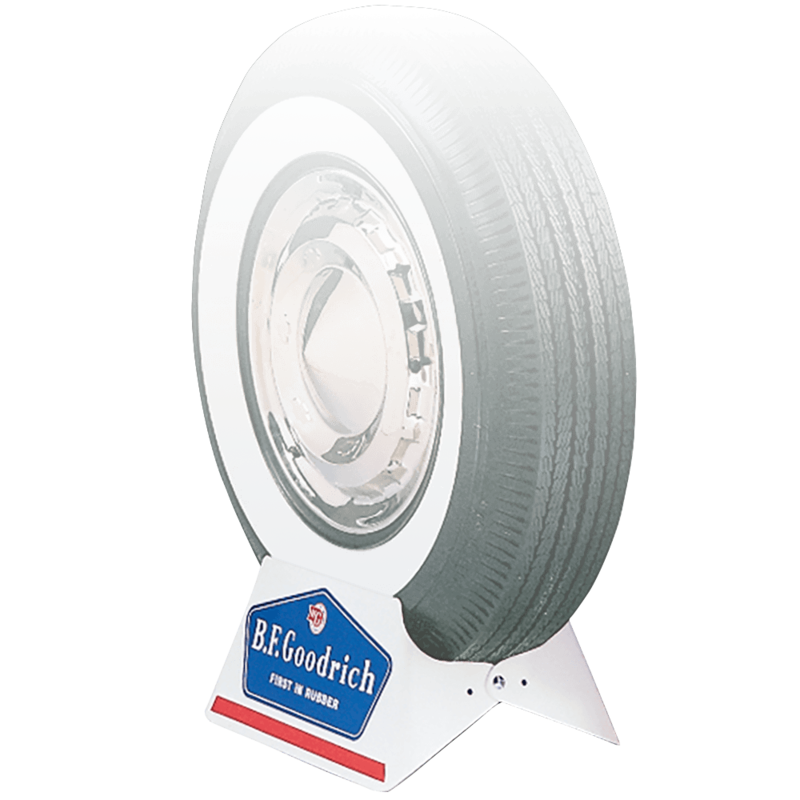 Tire stands are very handy in the shop as well, storing a tire upright saves space. Excellent for any showroom or automobilia collection. 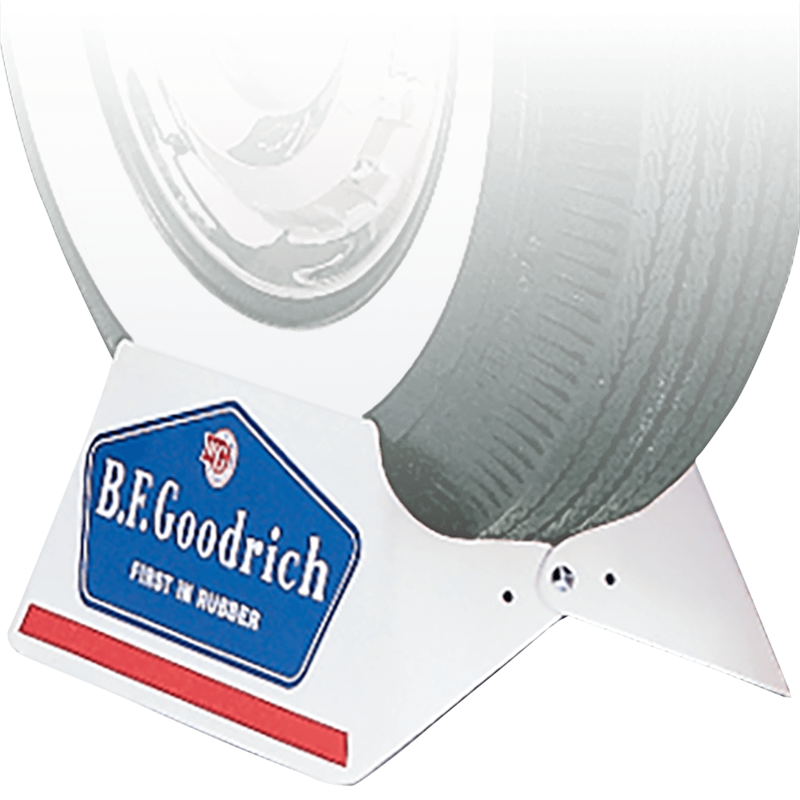 Authentic, metal scissor-style tire stand feature the original B.F.Goodrich logo. 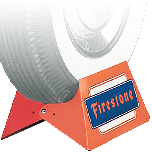 Also available in the original Firestone (98995) logo.